It was back in 2008 that they first thought of creating the Little Prince rose in partnership with the Petits Princes Association! It was altogether fitting that the celebrated little fair-haired Prince who was so attached to his flower should have a rose named after him. 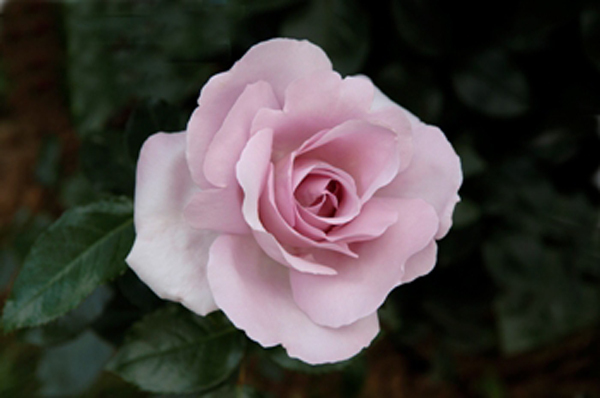 With its beautiful mauve petals with hints of violet, the Little Prince Rose reminds us of both the sweetness and the power of children’s dreams. This admirable partnership hoped by means of this initiative to send a message of hope to all sick children. For each rose bush sold, 2 euros are paid to the association, in order to perpetuate their action. This very beautiful rose has also won several awards in the context of the Grand Prix de la Rose. This year it won the 1st prize, thanks above all to its original scent! 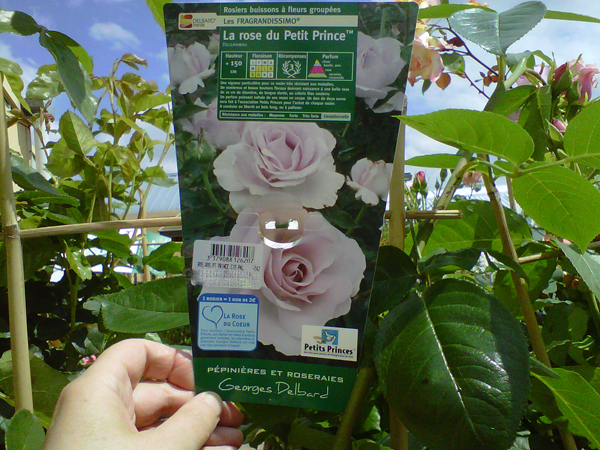 For further information about this rose, please go to the Pépinières Delbard’s official site. People are talking : l’Express magazine devotes 3 pages to the Little Prince ! Another chance to watch webisode number 8 ! The Little Prince series: the public has been completely won over! Making-of the Little Prince 4D at the Futuroscope ! The Little Prince and Batman!